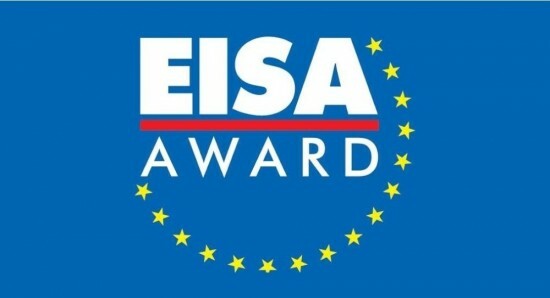 The Expert Imaging and Sound Association (EISA) is the group, in which there are 55 leading consumers electronics magazines. 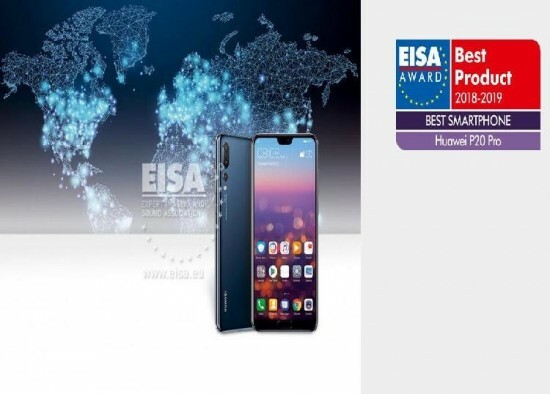 EISA has awarded some of the smart phones in different categories and the most noteworthy is to given to Huawei P20 Pro. 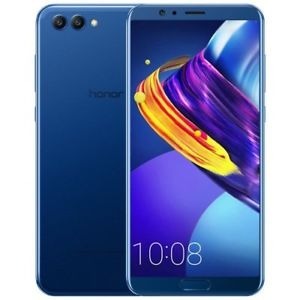 Huawei P20 Po won the best smart phone award because of its extraordinary hardware and the low light camera performance. The smart phone has the high quality AMOLED screen and it has the resolution of 1080 x 2240 pixels and 4000 mAh battery. 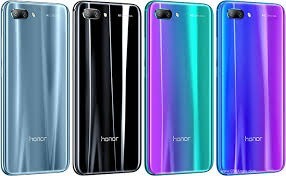 The smart phone has the camera, which has 40 MP f/.8 color sensor on back, which is added with black and white 20 MP f/1.6 sensor and it also has the 8 MP sensor for 5 X hybrid zoom. 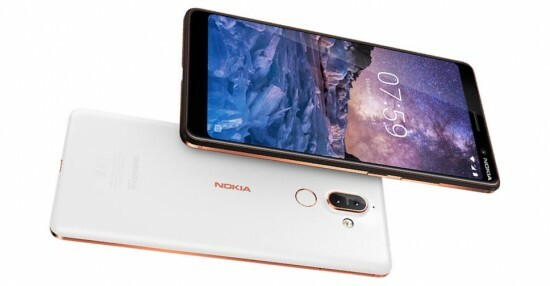 The EISA best consumer smart phone award was awarded to Nokia 7 Plus and it is considered one of the best mid range smart phones. The 7 Plus has the good hardware and it can easily outperform the competition. This smart phone is added with Qualcomm Snapdragon 660 and RAM of 4 GB and 64 GB internal storage. The performance of the handset is not an issue with 7 Plus and it runs the latest Android 8.1 Oreo software to help the performance of the handset. It is also in line to get the updates of Android 9.0 Pie. 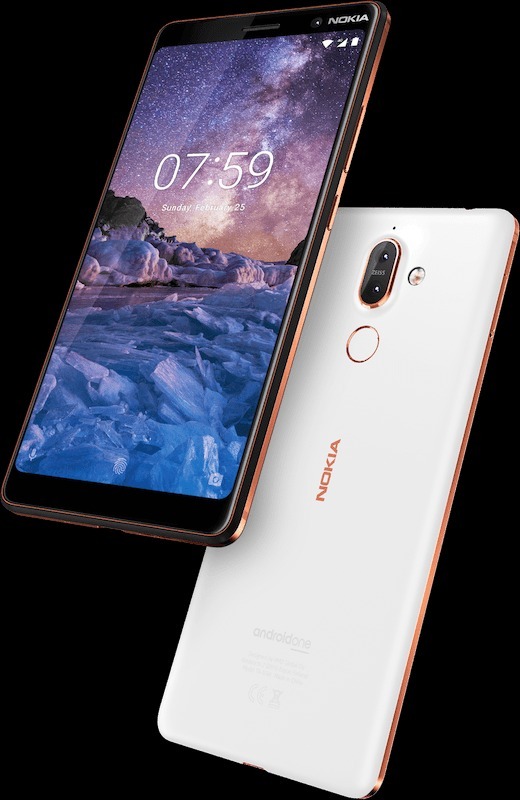 This handset has the 6 inch display up front and the dual rear facing cameras on Nokia 7 Plus, which also performs beyond the expectations. The smart phone, Honor 10 won the Lifestyle Smart phone award as it has the stunning and head turning design. 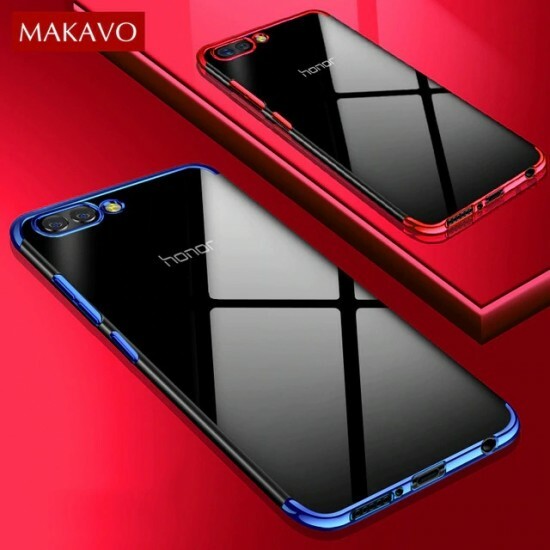 The honor 10 has the features of aluminum frame and glass back design to change the colors. The smart phone, Honor 10 comes with AI camera and the NPU chip that Honor 10 has on the board. 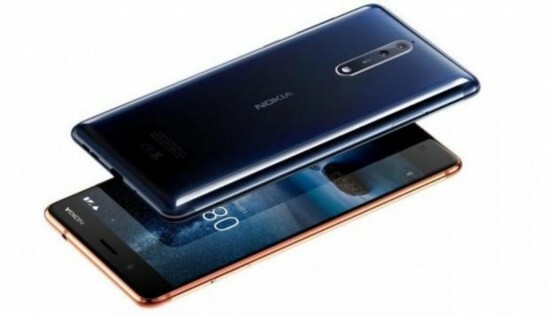 The hardware helps to take the great pictures, which are added with dual camera setup on the back with 16 MP f/1.8 sensor and 24 MP black and white sensor. The handset has the HiSilicon Kirin 970 octa core chipset on board to provide wonderful performance for daily use.